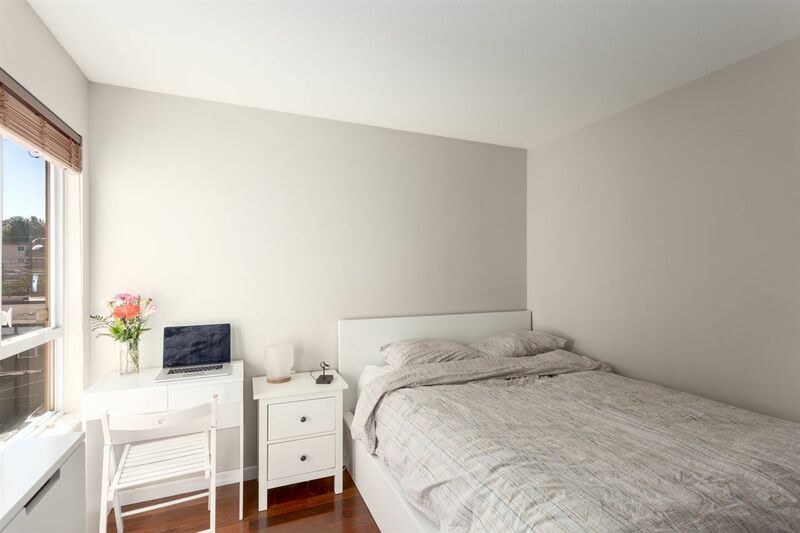 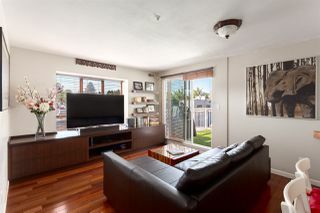 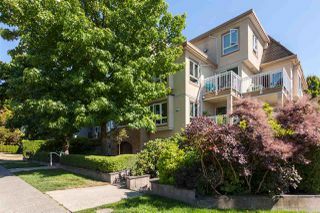 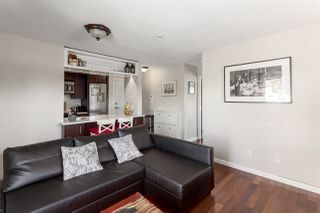 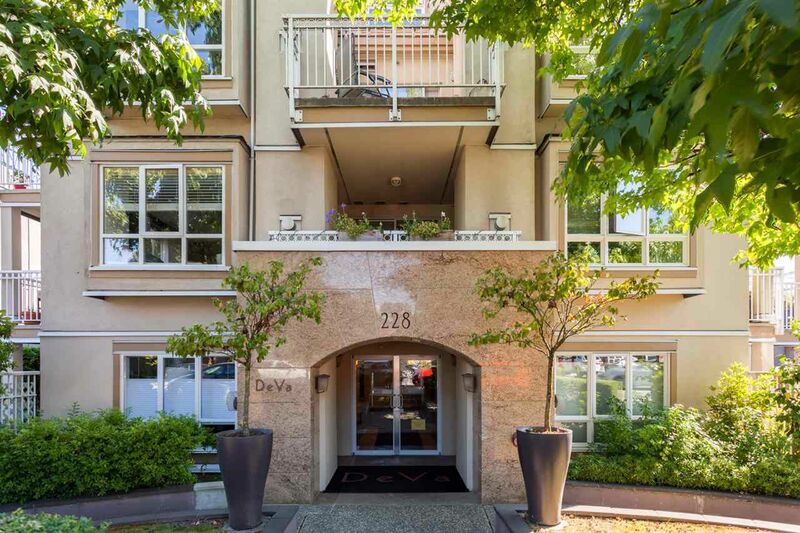 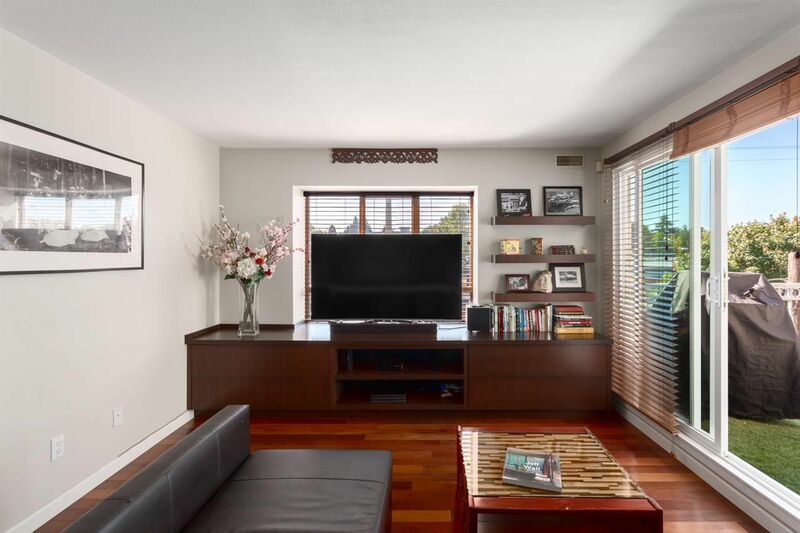 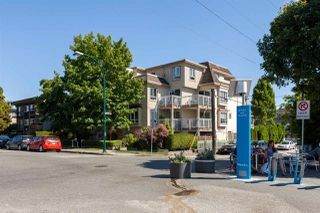 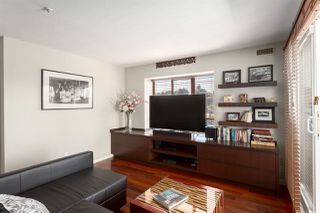 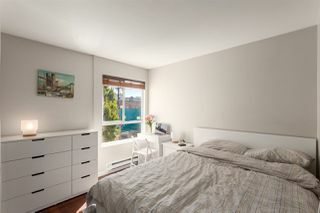 Fantastic one bedroom unit in one of the best locations Main Street has to offer. 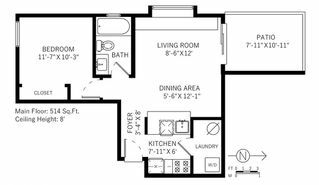 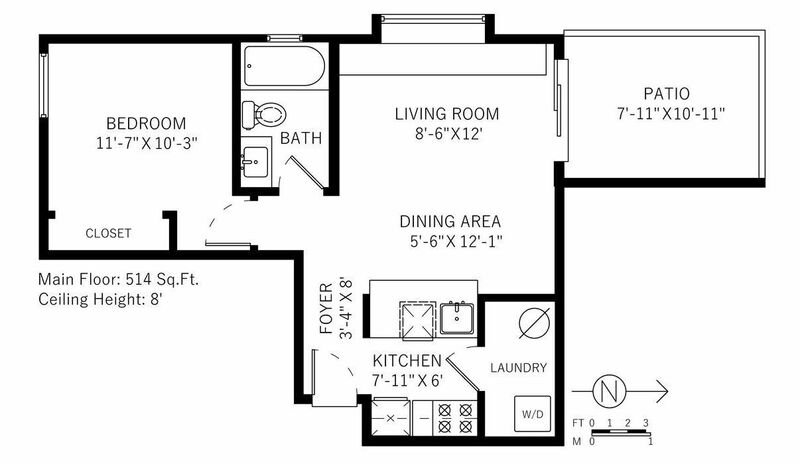 Super-efficient floor plan with no wasted space. Open concept kitchen/dining/living room, with northwest & south exposure, bringing in lots of natural light & terrific mountain views. 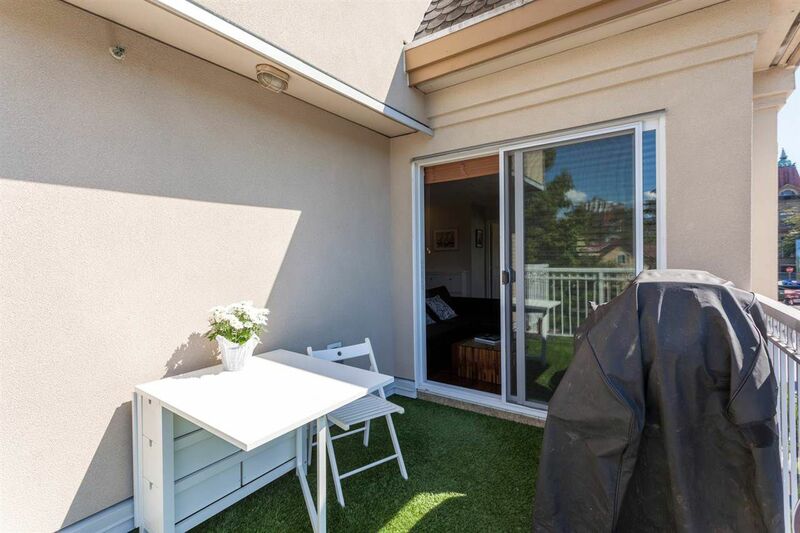 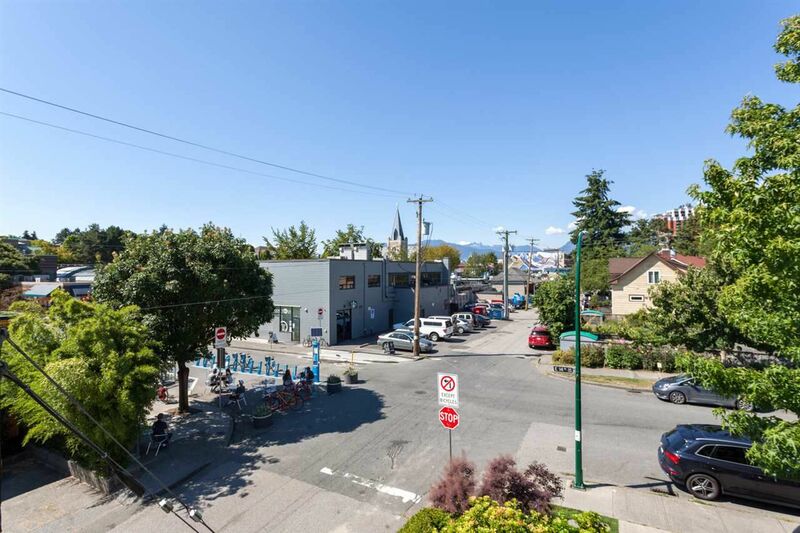 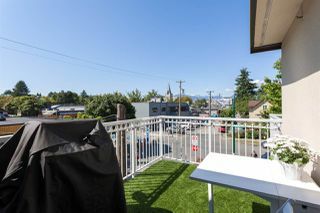 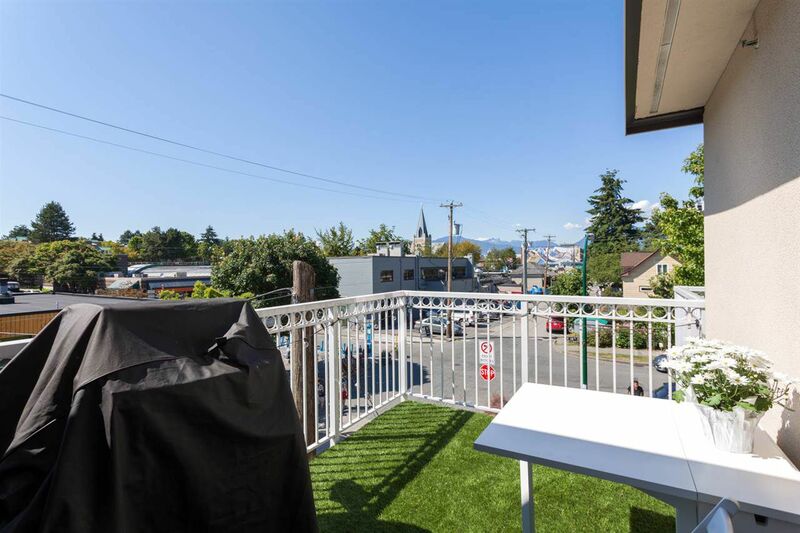 Massive deck with sunny northwest exposure overlooking Main Street cafes, perfect for bbqing, entertaining or just relaxing in your own outdoor space. 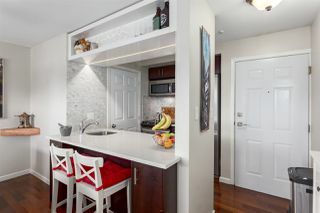 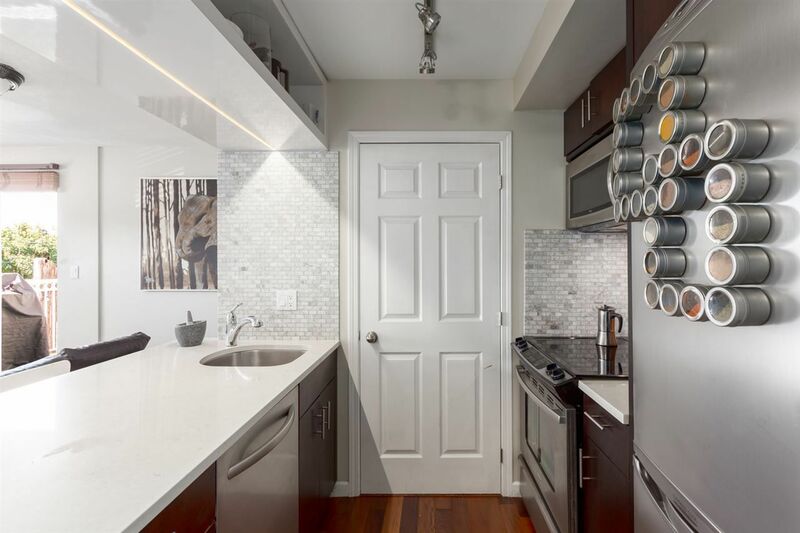 Kitchen has walnut shaker cabinets, Caesarstone counters & stainless steel appliances. 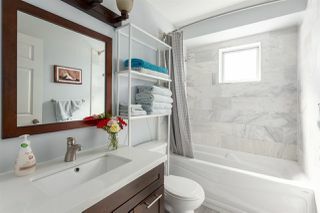 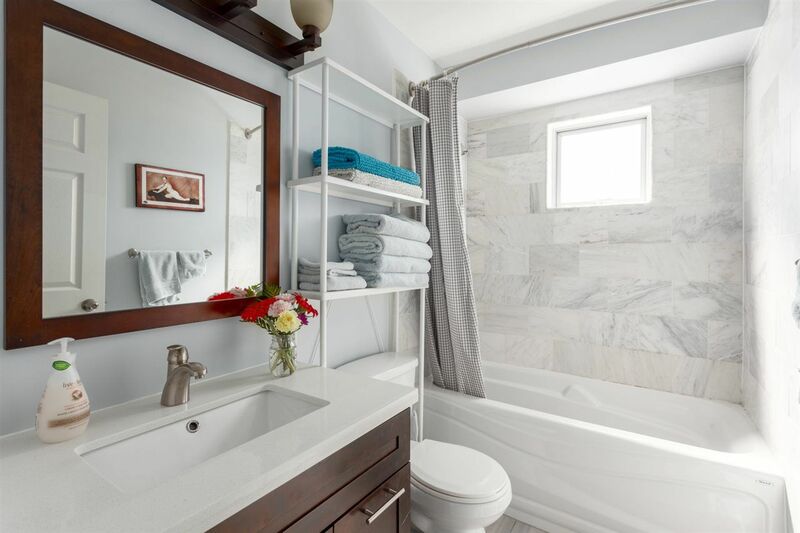 Bath includes quartz counters & marble tiles. 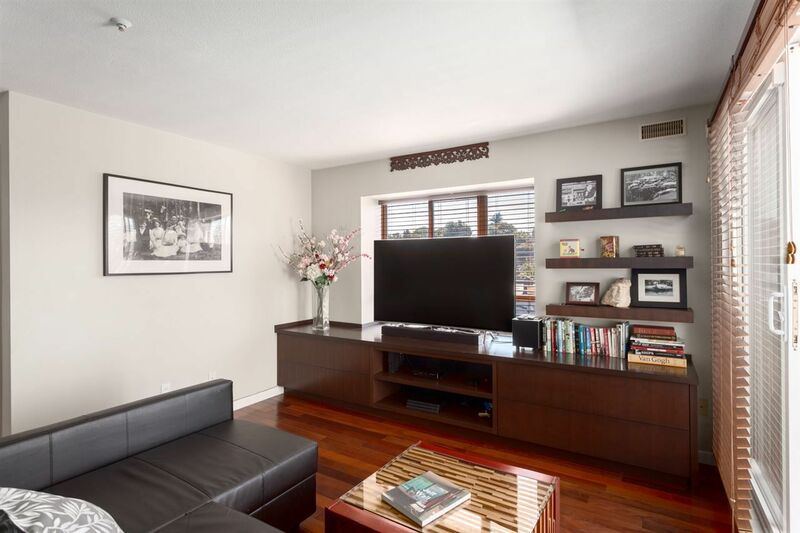 Engineered walnut hardwood floors throughout, faux wood blinds & deluxe built-ins. 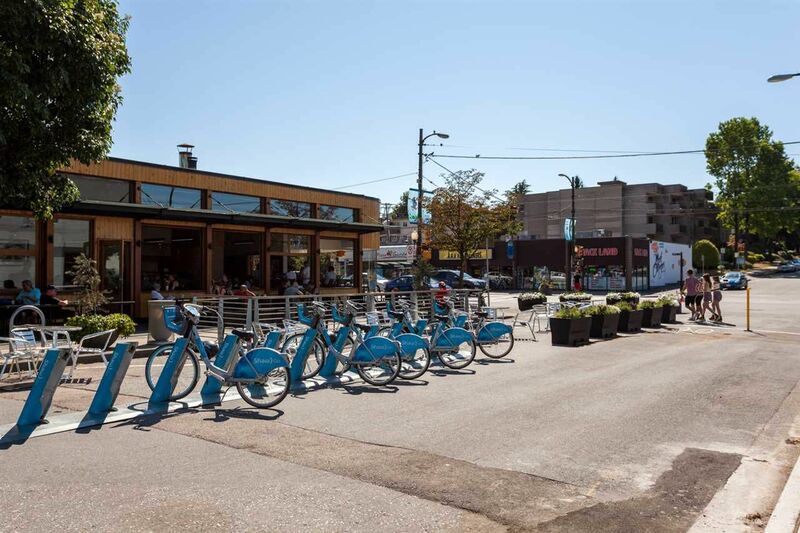 Steps to the best restaurants, cafes & shopping on quiet section of Main with bike access only. Rainscreened building, pets and rentals ok.
305 - 228 East 14th Avenue from SnowChimp Creative on Vimeo.